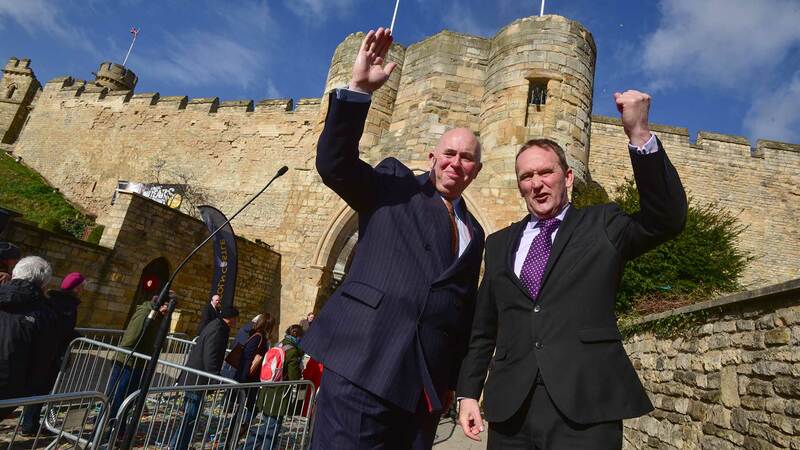 The £22 million Lincoln Castle Revealed project has won a regional prize for architectural excellence. The Royal Institute of British Architects (RIBA) East Midlands annual awards held at the Nottingham Contemporary on April 27, praised the nine successful schemes for their quality and attention to detail. As previously reported, Lincoln Castle reopened to visitors on April 1, 2015 following Lincolnshire County Council’s project to restore it to its former glory. Lucy Plumridge, regional jury chair, said: “The quality and attention to detail exhibited by the winning schemes was outstanding. The winning buildings will now be considered for the national award in June. RIBA Awards have been running for 50 years.